Don't C Me Comin Tyga & A.E. Muh Fucka Tyga & A.E. 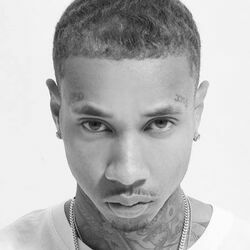 Discover more playlists and music by Tyga on PLAYLISTED. Like Goddamn, Goddamn, Low Key (feat. Tyga) and Girls Have Fun.